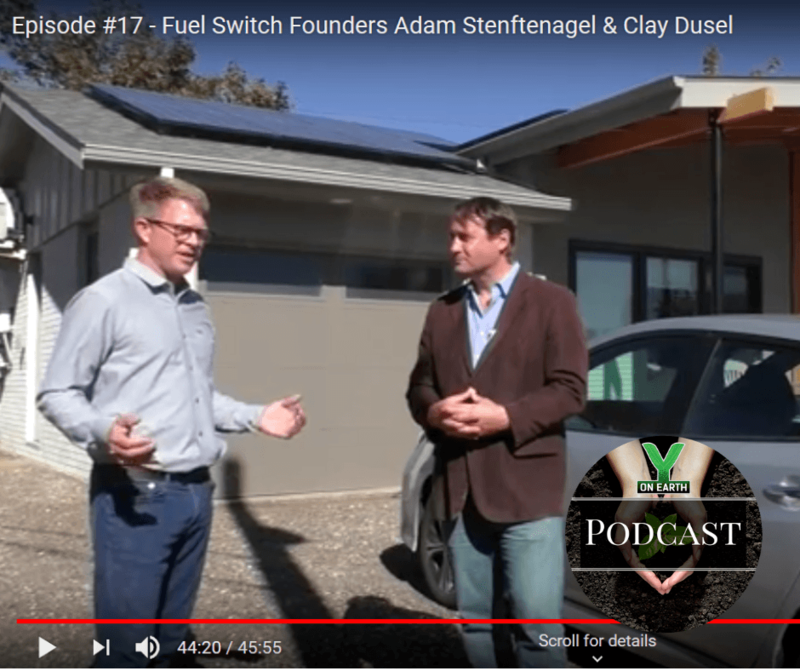 Fuel Switch founders, Adam Stenftenagel & Clay Dusel, give a private tour of Stephen Price’s Net Zero home. Learn about the emissions-free kitchen (and much improved indoor air quality), the heating, ventilating and air-conditioning systems, the roof-top solar panels powering the entire home, as well as the electric vehicle that plugs into the system! 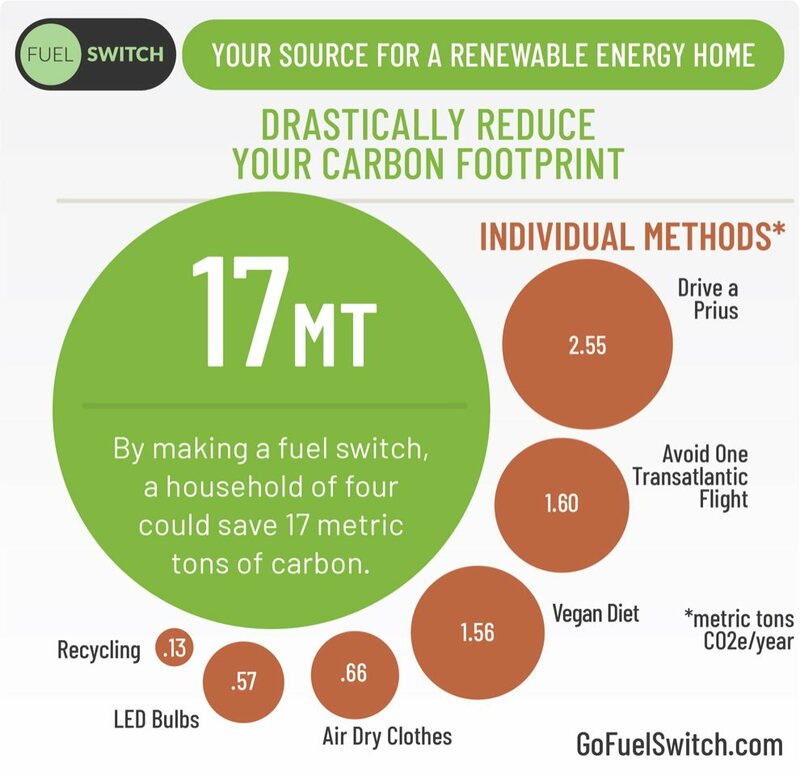 Get a $50 discount on your initial home energy audit with the code: YONEARTH at GOFUELSWITCH.COM!